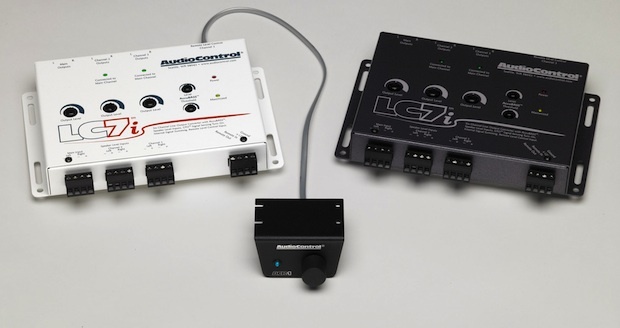 AudioControl introduced the LC7i Six Channel Line Output Converter with AccuBASS, for restoring bass in factory installed car audio systems. The LC7i delivers amazing sound quality and fixes one of the biggest letdowns of today’s factory auto sound systems when the volume is turned up and the Bass signal fades away. 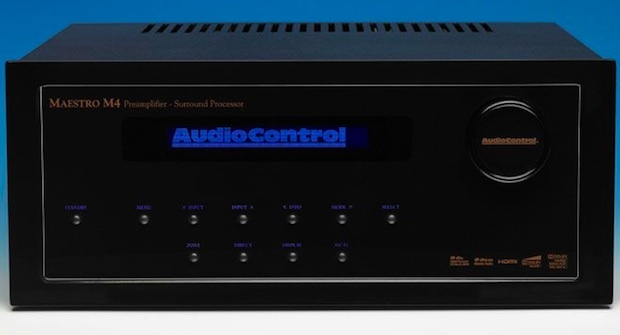 AudioControl’s unique and exclusive AccuBASS patent pending circuitry in the LC7i maintains and restores the Bass signal as the volume is turned up, improving the audio performance and allowing the music to be played and listened to the way the artist intended. 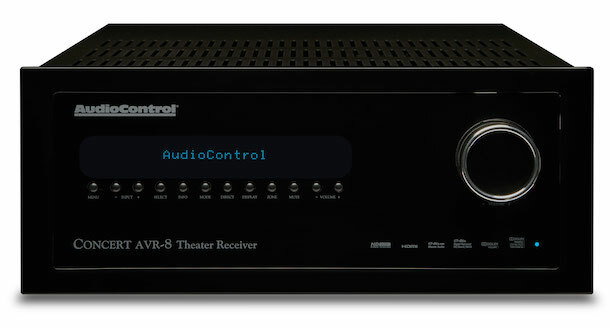 The AudioControl LC7i is designed to meet a market need for a high-performance, competitively priced line output converter capable of six channels of speaker level input, with internal summing across all channels, 400w of power handling, AudioControl’s ‘Great Turn On’ (GTO) feature for signal sensing and with AudioControl’s exclusive patent pending AccuBASS circuitry. The LC7i allows the flexibility of powering the audio signals downstream to single or multiple factory amps maximizing sound quality and achieving high output at a great price. In addition, the LC7i is designed to fit into a new AudioControl compact chassis allowing an easy & flexible factory system upgrade in today’s space constrained vehicles. 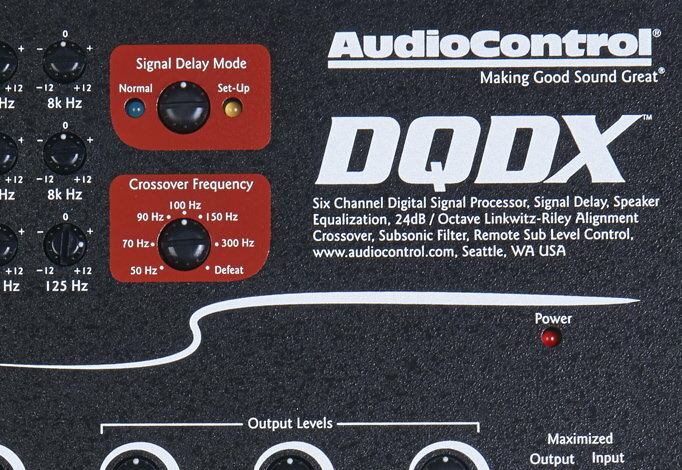 Jay Small, AudioControl’s National AutoSound Sales Manager stated, “Our line output converters are like none other. The LC7i will work with factory installed audio systems and give high quality, level matched, pre-amp signals that deliver the great sound performance that AudioControl has been providing for over 30 years. The LC7i also improves the performance of aftermarket amps and processors while keeping the convenience and cosmetics of the factory installed source unit.”Small added “that the introduction of the new LC7i brings to the market a unique, dealer led product, at an affordable price that transforms the audio and multimedia performance of the in-car entertainment experience”. Small emphasized that “having the LC7i with AccuBASS as part of a dealers mix offers a one-stop solution for increasing audio and multimedia performance and allows our dealers a great way to increase the audio performance of today’s factory radio installations while our AccuBASS circuitry restores much needed Bass to the in-car audio experience that today is stripped away in factory systems. 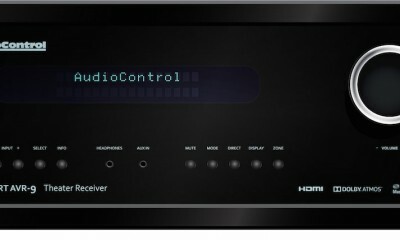 The LC7i sells for $189 and is now shipping. The optional ACR-1 remote sells for $39.99. See more in car audio and electronics.